Though Charles Drevna told DeSmog’s Sharon Kelly that IER was not involved with Fueling U.S. Forward, it should be noted that Drevna developed the campaign while serving as a Distinguish Senior Fellow for IER. Founded in 1989 by Robert L. Bradley Jr., former Director of Policy Analysis at Enron, IER claims to “[conduct] intensive research and analysis on the functions, operations, and government regulation of global energy markets.” Thomas Pyle is the current President of IER and its affiliated advocacy arm, the American Energy Alliance. Under Bradley and Pyle’s leadership, the IER has promoted “free market” energy policy, and has fought against renewable energy and climate policies. According to the IER, efforts to reduce emissions to curb global warming would accomplish little at too great a cost. IER has promoted studies by The American Council for Capital Formation (ACCF), the National Association of Manufacturers (NAM), and the Heritage Foundation on the supposed costs of climate policy. If these politically-favored vehicles actually saved people money, their manufacturers wouldn’t need the President to subsidize them. The economic reality, which the president can’t seem to wrap his mind around, is that people drive gasoline-powered vehicles because they are the most affordable, convenient options available. Documents obtained by the Republic Report revealed that Charles Koch was directly involved with the IER at its formation through the IER‘s predecessor organization, The Institute for Humane Studies of Texas. According to the Institute’s articles of incorporation filed in 1984, Koch was a member of the group’s board of directors. The Republic Report reports that the Institute for Humane Studies of Texas briefly lost its charter in 1989 for failure to pay the Texas state franchise tax. 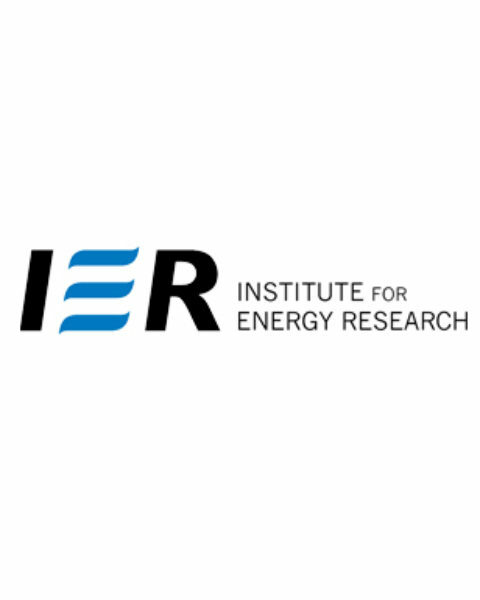 Four years later, incorporation documents reveal, the group rebranded as the Institute for Energy Research, or IER. Huffington Post describes how the IER became known for its role in advocating against tax subsidies on renewable energy, as well as the Environmental Protection Agency’s proposed limits on greenhouse gas emissions from power plants. The IER has been criticized for accepting funds from Koch family foundations, and the group’s president, Thomas Pyle, is a former lobbyist for Koch industries.